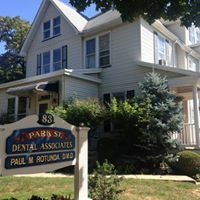 Montclair Dentist, Paul M. Rotunda, D.M.D. Are you embarrassed to smile due to bad teeth? Fear no more! Here at Park Dental we believe a smile is worth everything. We want to improve your self-confidence and self-esteem by giving you the smile you deserve. We will use the latest techniques to make your smile look younger and more confident. Let us be the reason you smile again. When you visit Paul M Rotunda DMD, your smile is our top priority. Our entire team is dedicated to providing you with the personalized, gentle care that you deserve. 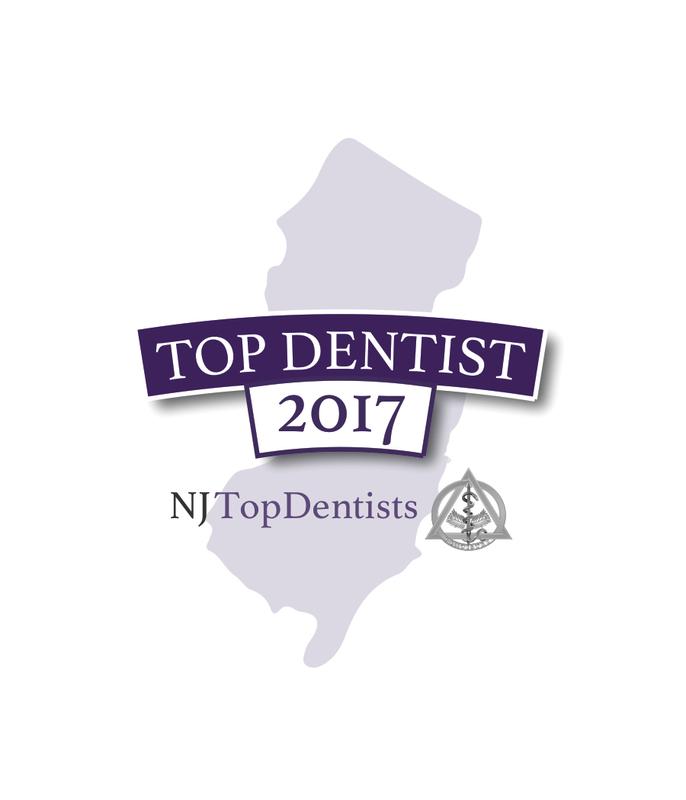 Montclair Dentist, Dr Paul Rotunda is a professional dedicated to excellence in cosmetic dentistry such as dental makeovers, diagnosis, and treatments. His office is located in Montclair, NJ.